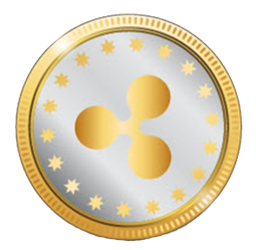 Ripple:: Ripple is another distributed ledger system that was founded in 2012. Ripple can be used to track more kinds of transactions, not just of the cryptocurrency. It has been used by banks including Santander and UBS and has a market capitalisation of around $6.3 billion. 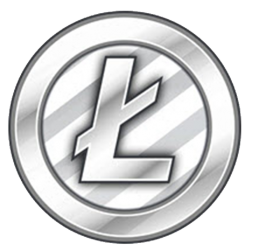 Litecoin:: This currency is most similar in form to bitcoin, but has moved more quickly to develop new innovations, including faster payments and processes to allow many more transactions. The total value of all Litecoin is around $2.1 billion. 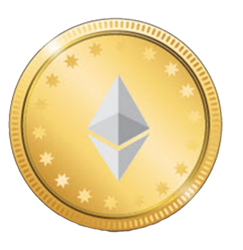 Ethereum is a decentralized software platform that enables SmartContracts and Distributed Applications (ĐApps) to be built and run without any downtime, fraud, control or interference from a third party. Ethereum is not just a platform but also a programming language (Turing complete) running on a blockchain, helping developers to build and publish distributed applications. The potential applications of Ethereum are wide ranging.it was Launched in 2015 . What Can Ripple Used For ? Ripple can be used asinternational payment method for goods and services . Litecoin also is a decentralized digital currency like Bitcoin. 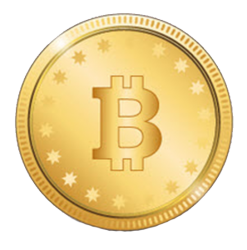 It uses the same encryption techniques to transfer and create funds and to confirm transactions. The main difference between Bitcoin and Litecoin is that Litecoin has a larger amount of coins that can be created and it has faster transaction rates. 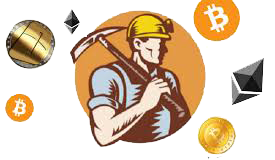 The incentive for mining is that the first miner to successfully verify a block is rewarded with 50 litecoins (currently valued at about $100 U.S. dollars). The number of litecoins awarded for such a task reduces with time. In October of 2015 it will be halved, and the halving will continue at regular intervals until the 84,000,000th litecoin is mined. But could one unscrupulous miner change the block, enabling the same litecoins to be spent twice? No. The scam would be detected immediately by some other miner, anonymous to the first. The only way to truly game the system would be to get a majority of miners to agree to process the false transaction, which is practically impossible.